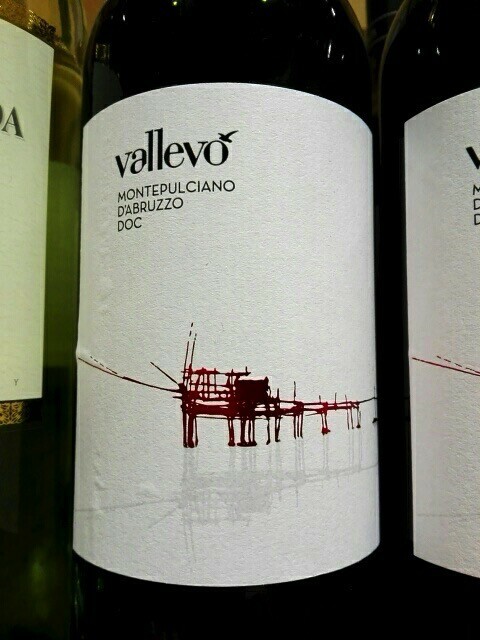 Montepulciano excels in the Abruzzo region of Italy, where it makes amazingly good inexpensive red wine, far better than comparable Sangiovese. 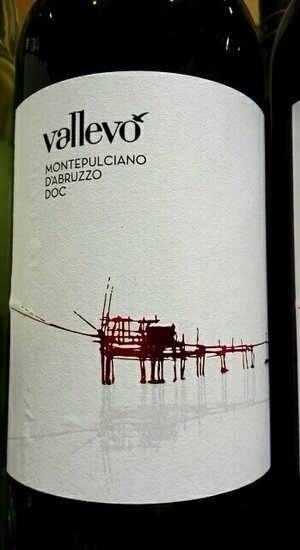 Aromas and favors of black plum, black cherry, herbs, and black olives surround a wonderful meaty texture, with enough chewiness to make the wine stand up to food. This is the ideal 'spaghetti red,' at a price that will bring a smile to your face every time you open a bottle.